With four games remaining, the room for error is shrinking for many teams around the NFL as the playoff picture starts to come into focus. With more than half of the league still involved in either a division or Wild Card race, there are still too many scenarios to properly predict how the chips will fall. Below are the top-priced games on deck for Week 14, where the results can be a launching point for some teams, while ending playoff hopes for others. The New England Patriots went from imposing to vulnerable in a few weeks time, never more so than after their home loss to the Philadelphia Eagles this past Sunday. The Houston Texans are tied atop the AFC South standings with the Indianapolis Colts, but a win against the Patriots would surely give them momentum towards a possible division title. The average secondary market price for Texans vs Patriots tickets is $452.87 and the cheapest ticket is $182. The Patriots can be crowned AFC East champions with other results going their way. Speaking of looking imposing, no team in the league wants to go up against Cam Newton and the Carolina Panthers. After falling in an early 14-0 hole, the Panthers barreled over the Saints en route to their perfect 12-0 start. 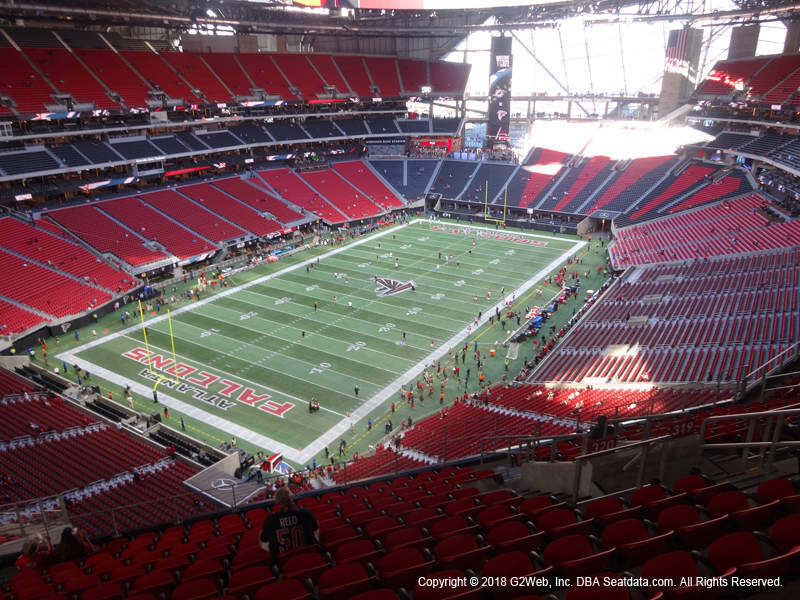 Panthers vs Falcons tickets currently average $343 and the get-in price is $127 on the secondary market. It’s tough to see the Atlanta Falcons being the team to knock them off their perch as they’re currently riding a five-game losing streak. After an answered prayer against the Detroit Lions on Thursday Night Football, Aaron Rodgers and the Green Bay Packers look to make it two wins in a row against the Dallas Cowboys. Packers vs Cowboys tickets own a secondary market average of $331.17 and the cheapest ticket is $174. Somehow at 3-8, Dallas still remains in the NFC East playoff picture heading into their Monday Night Football game against the Washington Redskins. The Denver Broncos are 3-0 with Brock Osweiler under center after another strong defensive performance against the San Diego Chargers this past Sunday. They'll take on the Oakland Raiders at home this Sunday, where the average price for Broncos vs Raiders tickets is $324.29 and the get-in price is $133 on the secondary market. Now at 5-7 after a loss to the Kansas City Chiefs, the Oakland Raiders are going to have to find some late season magic to reach the playoffs for the first time since 2002. Even though both teams are 5-7, the New York Giants are the only team with live playoff hopes as they participate in the NFL’s weakest conference. Miami will look to get their second win in a row and out of the AFC East cellar with a win at home next Monday. Dolphins vs Giants tickets own a secondary market average of $300.46 and the cheapest ticket is $98.